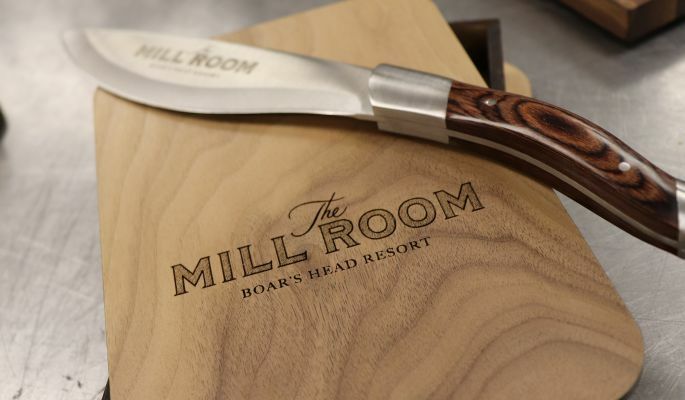 After a year-long, multi-million dollar renovation, our legendary Mill Room Restaurant will reopen in May of 2019 and restore its identity as the go-to destination in Charlottesville. 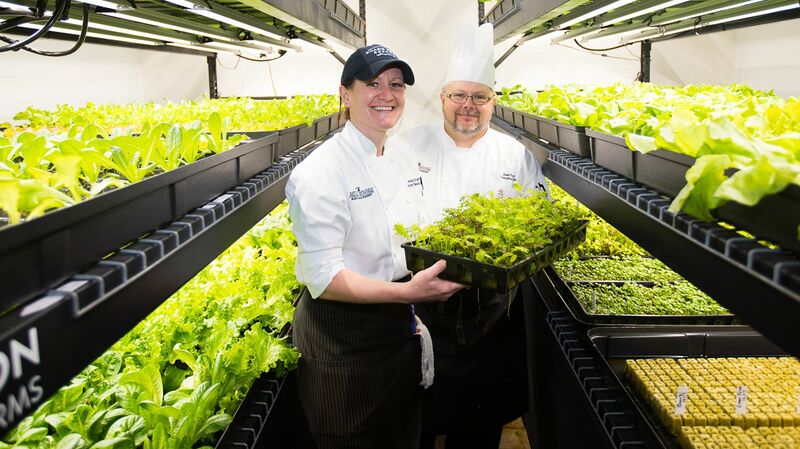 Enjoy the state's freshest salads at the Mill Room where all greens are sustainably grown on property at the newly renovated Trout House hydroponic garden. 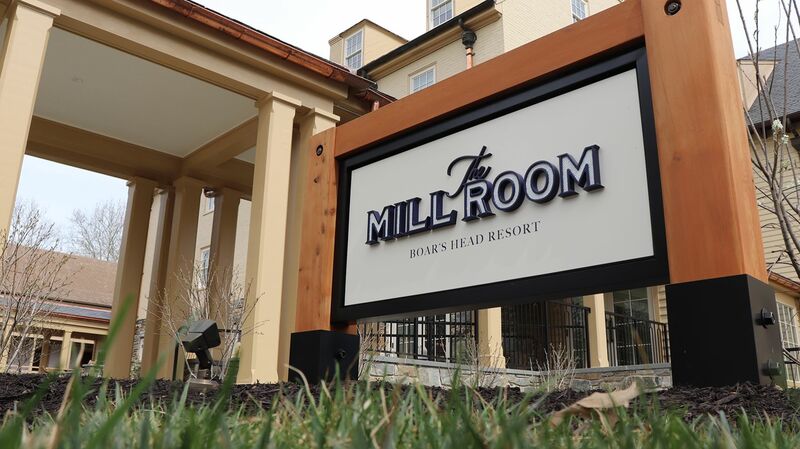 *Mill Room package booking dates are open now through August 29. Stay dates are from May 8, 2019 , to August 29, 2019. This package is reserved for Sunday through Thursday stays and is based on availability. The package cannot be combined with other offers, packages or group rates. 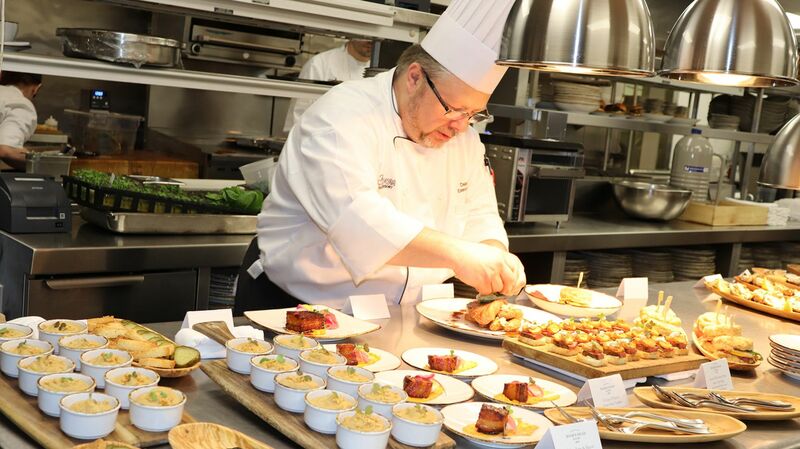 One dinner is designated per registered guest and includes an appetizer, dinner and dessert. Alcohol is excluded. We look forward to seeing you here for some great times and fine fare in the Mill Room!